Social Action, Responsibility and Heroism (SARAH) Bill – In conflict with the Armed Forces Covenant? The Bill requires that a court must consider certain factors when determining the applicable standard of care in a negligence claim. The explanatory notes state that the aim of the proposed legislation is to alleviate people’s fears of incurring liability when participating in socially useful activities. Clause 2 provides that the court must have regard to whether the alleged negligence or breach of statutory duty occurred when the person was acting “for the benefit of society or any of its members”. The Ministry of Defence may exploit this in order to avoid being vicariously liable for injured members of the Armed Forces. This is especially since the definition allows for a wide interpretation, encompassing military training situations as well as active service. The Ministry of Defence may currently be held liable for injuries sustained as a result of negligence in such circumstances; a position that must be maintained in the interests of service personnel. Clause 3 provides that the court must take into account whether the person, in the course of carrying out the activity in which the alleged negligence or breach of statutory duty occurred, demonstrated a “generally responsible approach” towards protecting the safety or other interests of others. Members of the Armed Forces are likely to fall under this clause enabling the Ministry of Defence to argue that they took a “generally responsible approach to safety” during the course of training or active service and escape liability. This could be devastating for injured personnel who are currently able to claim against the Ministry of Defence for injuries sustained as a result of negligence. Clause 4 provides that the court must take into account whether the alleged negligence or breach of statutory duty occurred when the person concerned was acting “heroically” by intervening in an emergency to assist an individual in danger and without regard to the person’s safety or other interests. We consider this scenario is one that will particularly apply to the brave and heroic acts of members of our Armed Forces. Consequently clause 4 may also be presented by the Ministry of Defence in order to avoid vicarious liability in the event of injury as a result of negligence. It is clear that the particular factors included in the Bill will be considered as a matter of practice by the court. They will therefore gain more prominence and weight than they currently have when a judge is determining liability in a particular case. Given the current appetite for legislation to define combat immunity and bring back Crown immunity following papers such as the Fog of Law, we are particularly concerned that the Bill unintentionally allows for an expansion of combat immunity enabling the Ministry of Defence to escape vicarious liability through the back door. This is particularly given that otherwise the Bill appears to merely reiterate section 1 of the Compensation Act 2006 which provides that a court may have regard to the deterrent effect of potential liability and urges judges to deter against a “compensation culture”. Furthermore this legislation arguably puts members of the Armed Forces at a disadvantage compared to civilians. By its very nature the Ministry of Defence will always satisfy clauses 2, 3 and 4. Consequently this legislation would be in conflict with the Armed Forces Covenant. 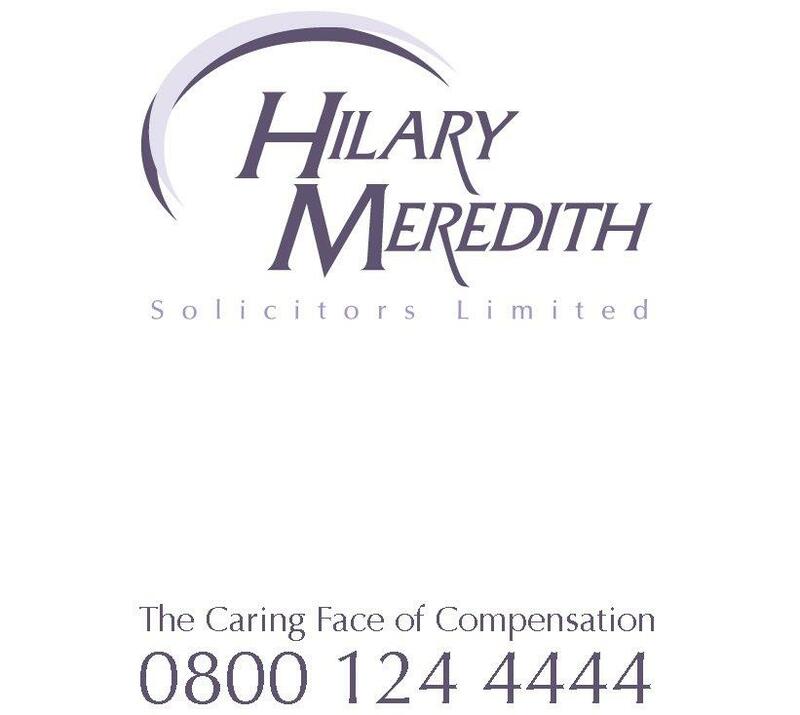 As a solicitor who has represented Armed Forces personnel since 1987 I am only too aware of the difficulties servicemen and women already face already in obtaining compensation for injuries sustained whilst representing their country. The potential implications of this Bill for such injured personnel are catastrophic. The aim of the Bill would be better achieved through a greater education of society on the law.